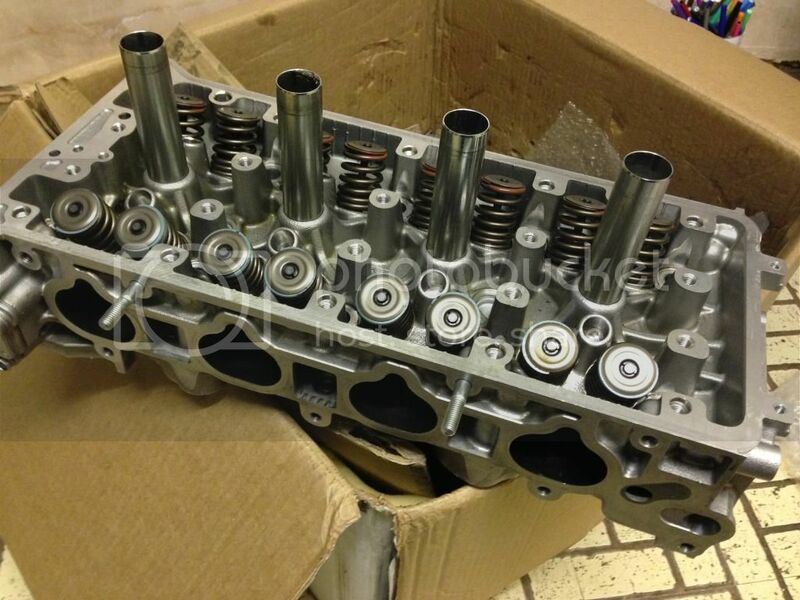 Description: HONDA K20A FD2 JAP SPEC CYLINDER HEAD *RARE* for those of you that dont know this is the best flowing oem cylinder head honda have ever bolted down on a k series engine comes factory ported just like the honda nsx cylinder head i have attached a graph to give you a idea how this head flows compared to the likes of a k20a2 (ep3 type r green line ) fd2 head ( pink line ) ignore the top two lines as they are pro race ported heads :/ .. Selling up as i need to free up some money for my project car will surely regret selling it later on as these are so hard to come by . 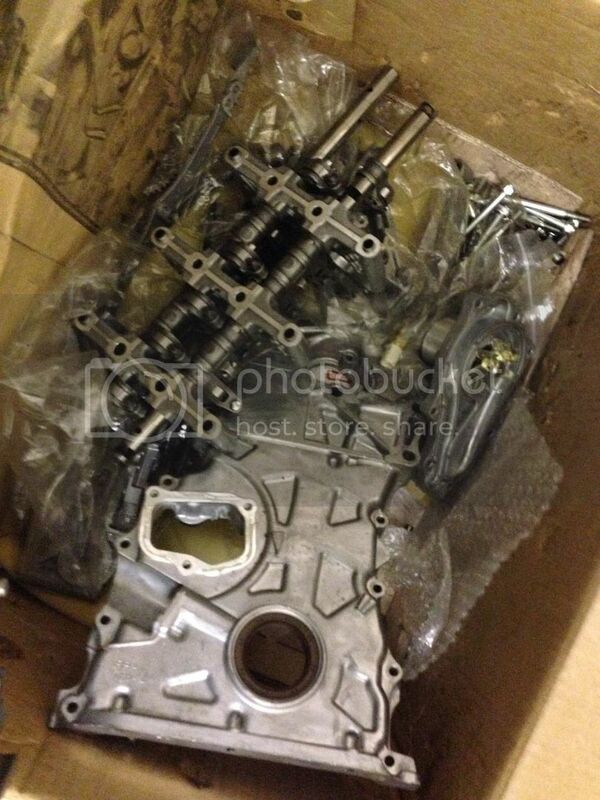 So is this a simple bolt on to a k20a2? What power gain can you expect bhp wise? 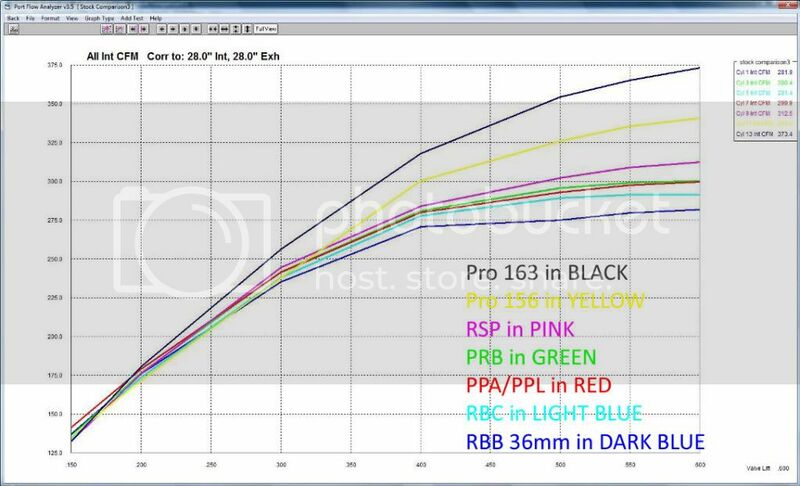 Gains will be base upon other supporting mods and tunning.. Thanks Oscarsayco for answering the question . 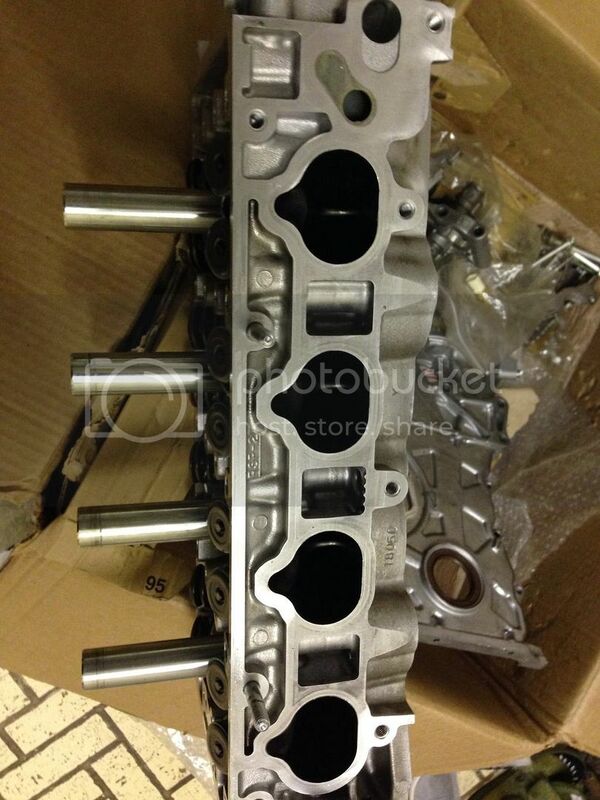 Same head as found in another Type R It's said to be the best K20 OEM cylinderhead. 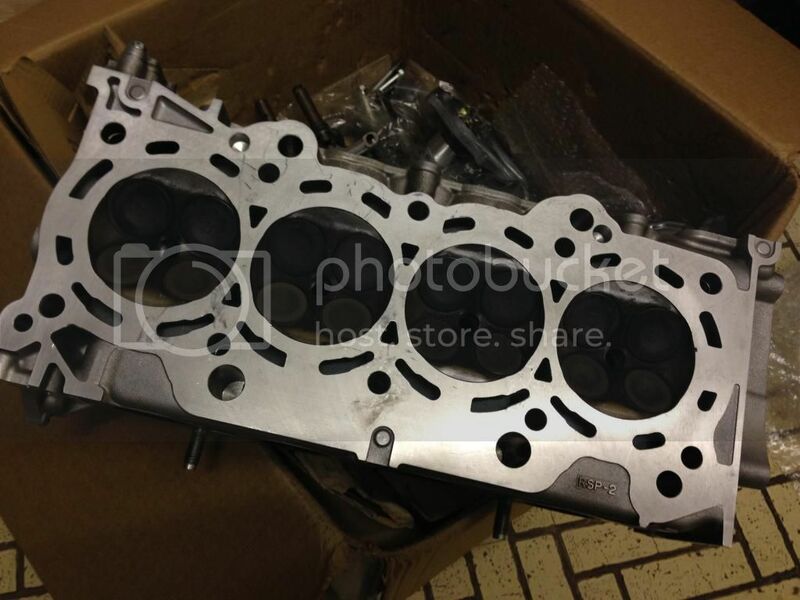 I have one of these in stock form flowing with a RRC intake manifold and a TODA exhaust manifold, and it's a good combination even without a remap. Flows really well at the high range. price drop to £400 need it gone asap .